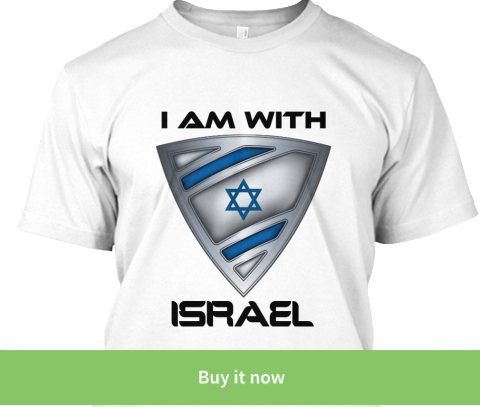 ISRAEL - JUST THE FACTS: Is Anyone Listening? Is It Still Unclear What The Middle East Wars Are About? I have no words and I do not understand why any sane person living under Western civilization can possibly support this kind of culture. This is the same rhetoric we hear coming out of Gaza and the same we hear from radical Muslim leaders who call themselves "Palestinians". Can we stop fooling ourselves now with occupation claims? Jews have been in pretty bad situations throughout history - we didn't stab random people and we did not blow up or allow our children to commit acts of terror in order to murder random and innocent people. I urge you to listen to this religious Muslim's words and share it with as many people as possible; help the world wake up! 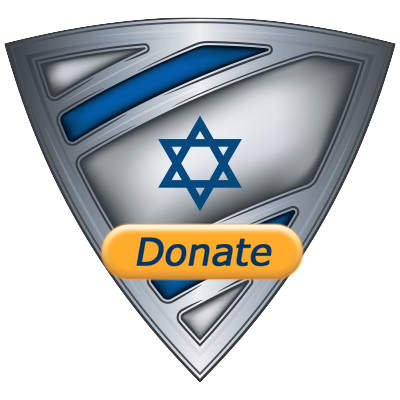 Please hit the link below and become a partner in the fight for Israel!